Once again, Valentine’s Day is just around the corner. Not too long ago we were just welcoming 2018 into our lives, so you cannot be blamed for forgetting that YOU promised this year’s Valentine’s would be different. Chocolates? JUST flowers?...You know who you are. We at Destiny have compiled a selection of essentials to help make Valentines 2018 a memorable one. Designed to ensure that special someone gets the hint. Yes, YOU. Here at Destiny, we offer a wide range of products that would be ideal for him OR her. Lonely or taken, young or young at heart. 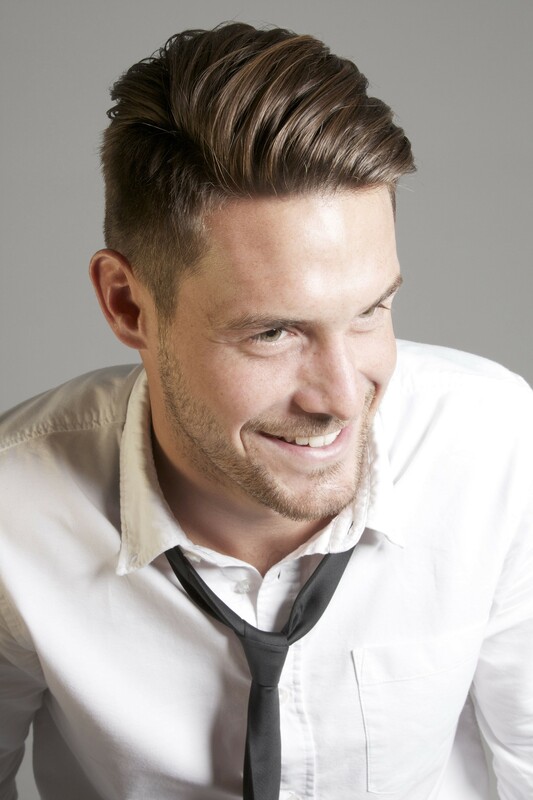 Simply pop in to the salon and we’ll help you find your perfect match. Not just that, we will also complementary hand wrap it for you! Fairly unknown but extremely luxurious, Moroccan Oil products are Destiny’s choice. Leaving your hair softer than Cupid’s bottom and smelling like your favorite holiday. This lavish brand will take you to your happy place… what more could you ask for? 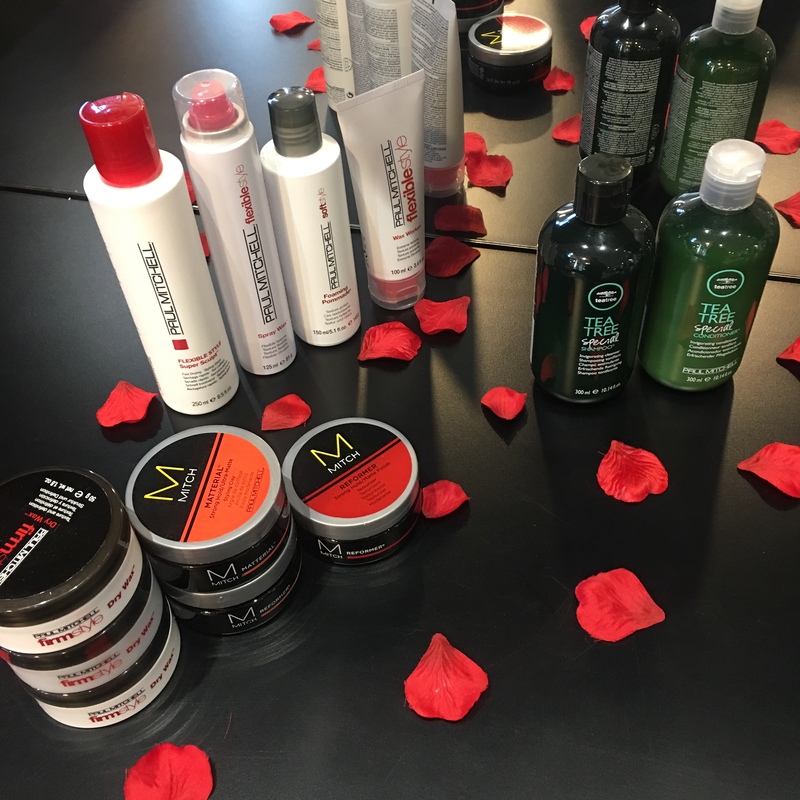 Paul Mitchell has been caring for the hair of millions for the last 38 years. I know you’ve heard of this one so I won’t be babbling on too long about how much I swear by this brand. Something for everyone and everything can be found with Paul’s name on the bottle. The Gents’ favourites, the Tea tree shampoo and conditioner. The best way to restore your hair to its natural and softest state.The cold refreshing tingle leaves the scalp feeling energized and works to create a blank canvas for any potential styles. One of my personal favourites is The Conditioner. This leave in conditioner does wonders to the hair. Not just that, it can also be used on the skin. Not quite sure how to win their hearts? 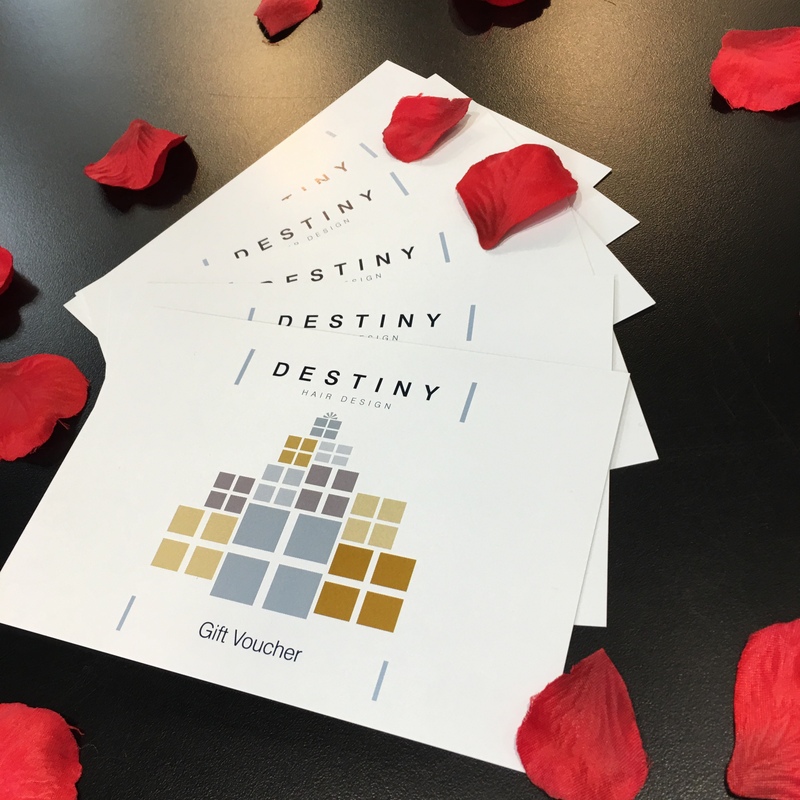 Ladies and Gents alike can enjoy a relaxing massage, treatment or service of your own choosing, prepaid with a Destiny Gift Voucher. Anything ranging from Destiny’s trademark Wash House Experience or the Shiatsu Head Massage to a Cut & Style! Just ask reception and we’ll be happy to arrange it for you. Every lock has a key. My luscious locks only accept the best and that means GHD. 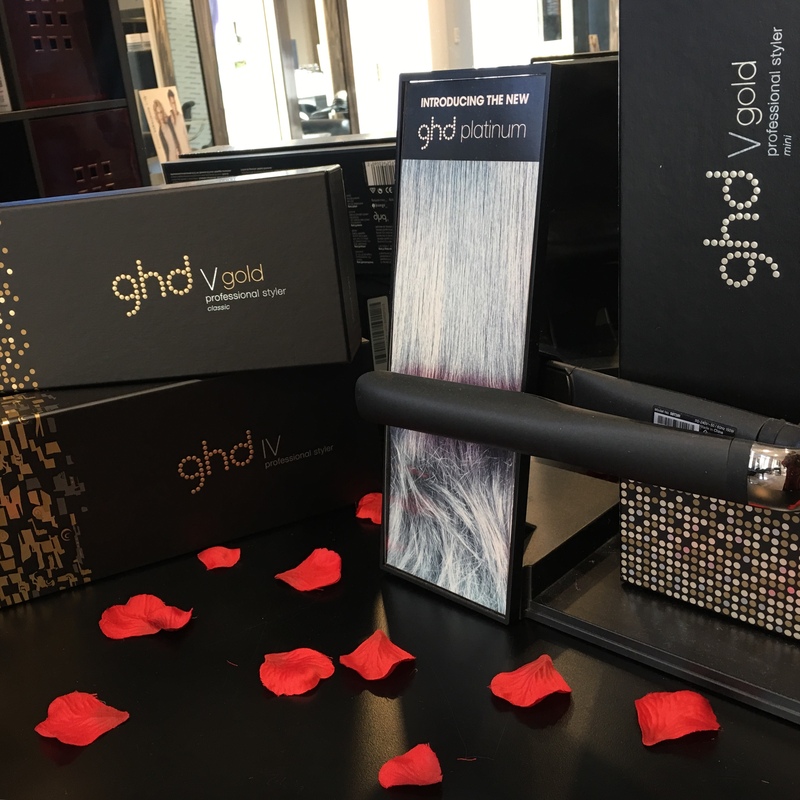 Since 3 miracle workers founded the company in 2001 GHD has been world renowned for their quality and reliability. THE choice for professionals worldwide. 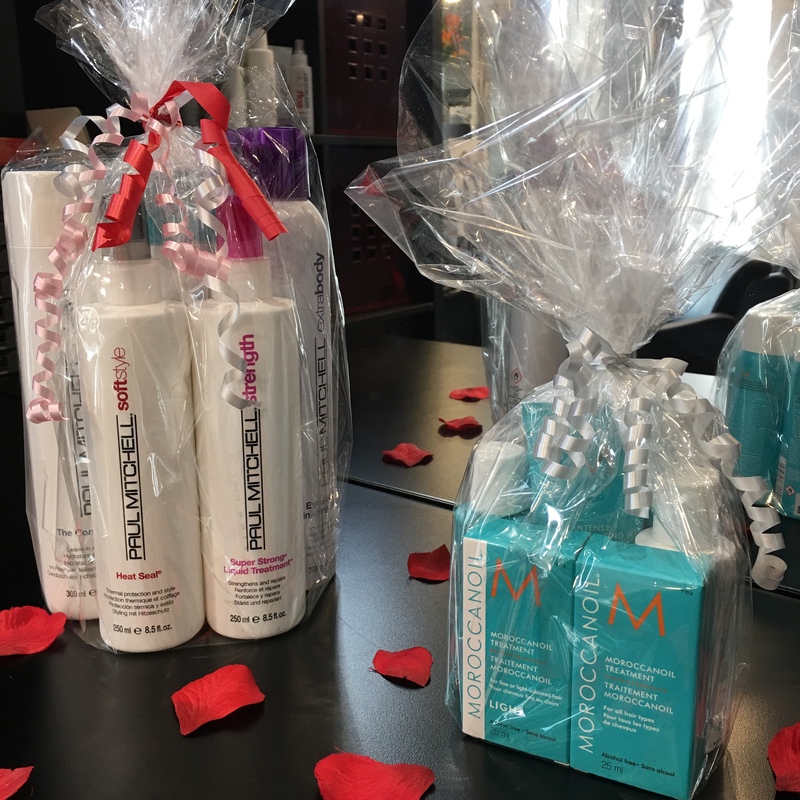 Chances are, if you’ve ever been to a salon you most probably have experienced these, so it’s ever more surprising that we are allowed to let you take them home. We all have our trusted brands, our cherished memories and our fear of change. New CID is a brand worth changing for, our favourite choice for weddings and special occasions. A makeup that works to accentuate the natural beauty of its canvas. Charlie is here to help! 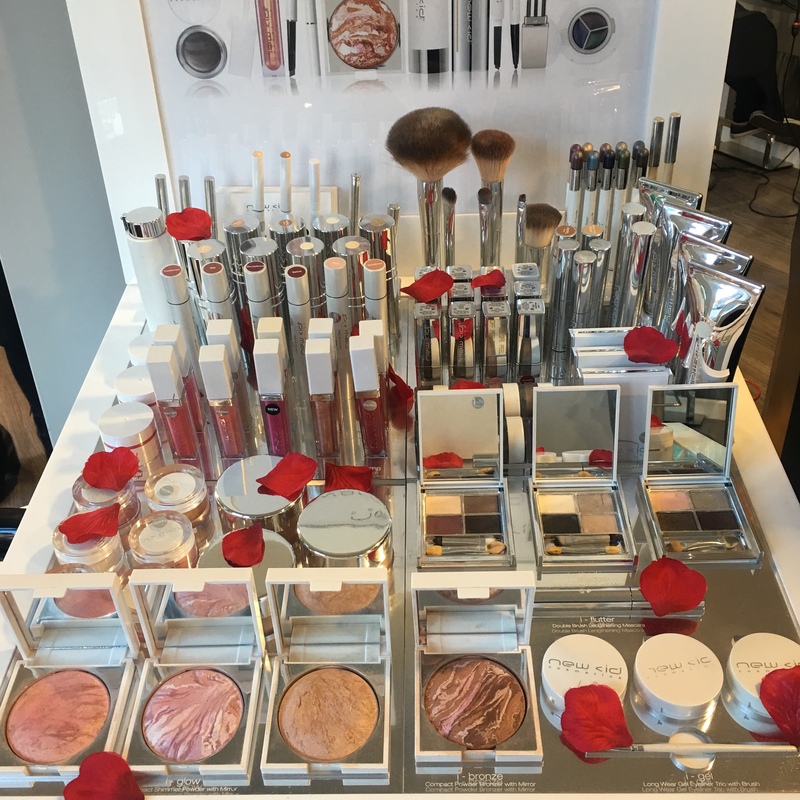 Your very own professional makeup specialist is on hand to give you advice and suggestions. Ask in store today!